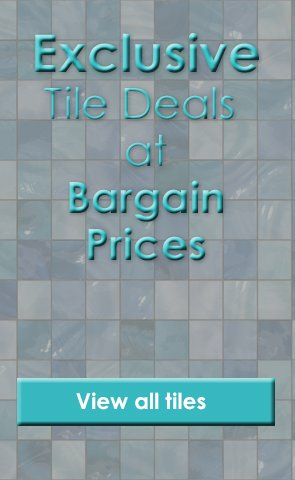 Product Code: MTS-MarbleCantarini Buy Now Marshalls Tile and Stone Marble Cantarini Tile - 600x600mm from Tiledealer to get the best prices in the UK! Our stunning Cantarini Polished Marble tile has pale caramel veining giving it a sophisticated, elegant appearance. The Cantarini Polished Marble tile is sourced from Portugal and is suitable for use in a range of applications including floors and walls. The Cantarini Polished Marble tile is available to order in either a 600mm x 400mm tile with a 10mm thickness or a 600mm x 600mm tile with a 20mm thickness.